We proudly serve the communities of Red Deer, Didsbury and Carstairs. Click on the “About Us” button to learn more about who we are. Click for information & the childcare form. For more information call us, visit our office or send us a message. Welcome to our website. We look forward to assisting you in your search for the perfect day home that suits your individual family’s needs. 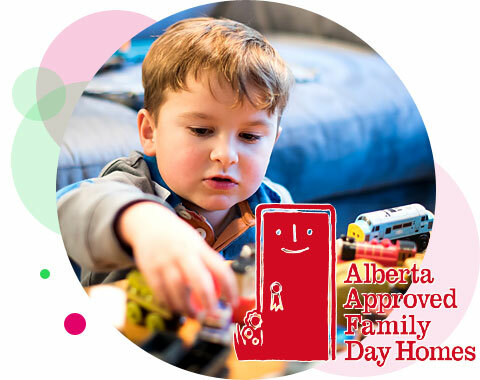 We are an Alberta Approved Family Day Home institution.